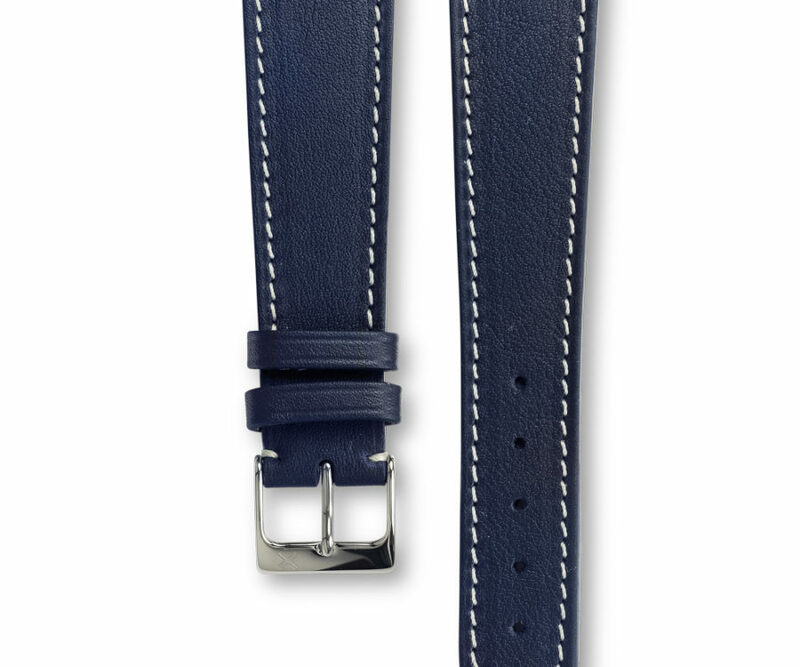 Casual classic style with a sporty touch. 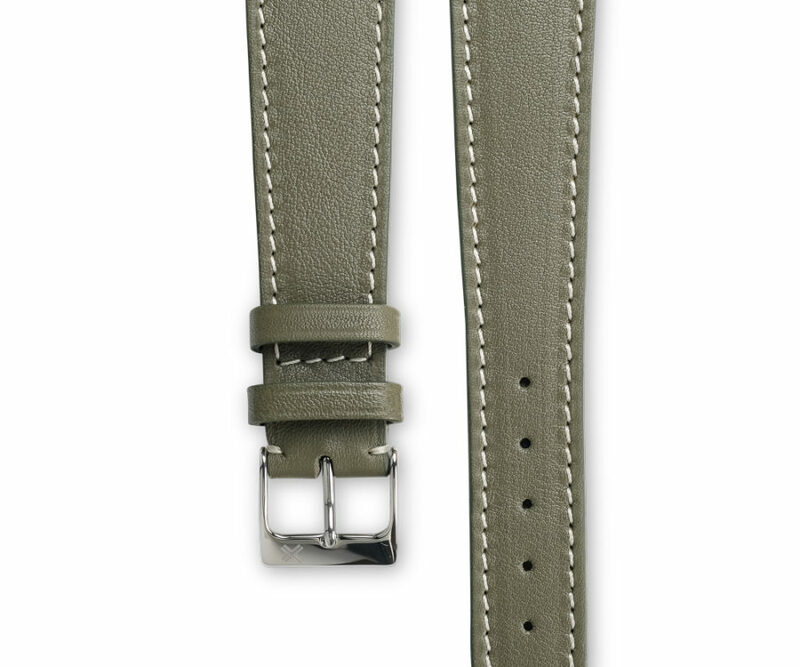 Also available in tone-on-tone to give a true classic style to your watch. 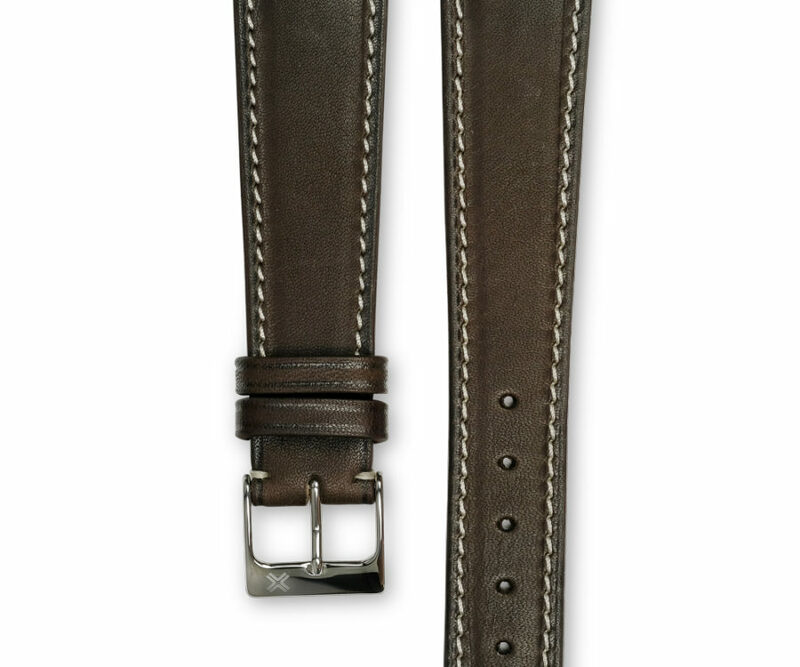 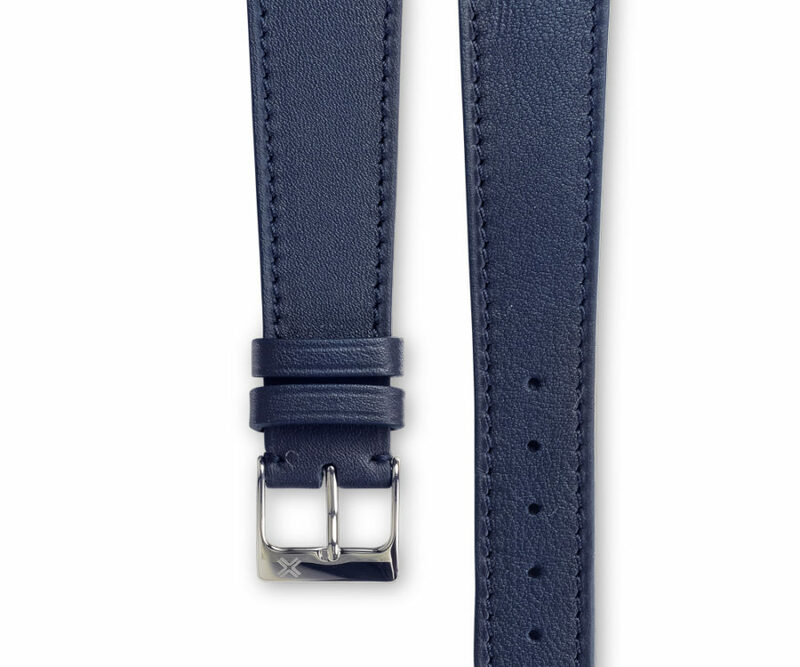 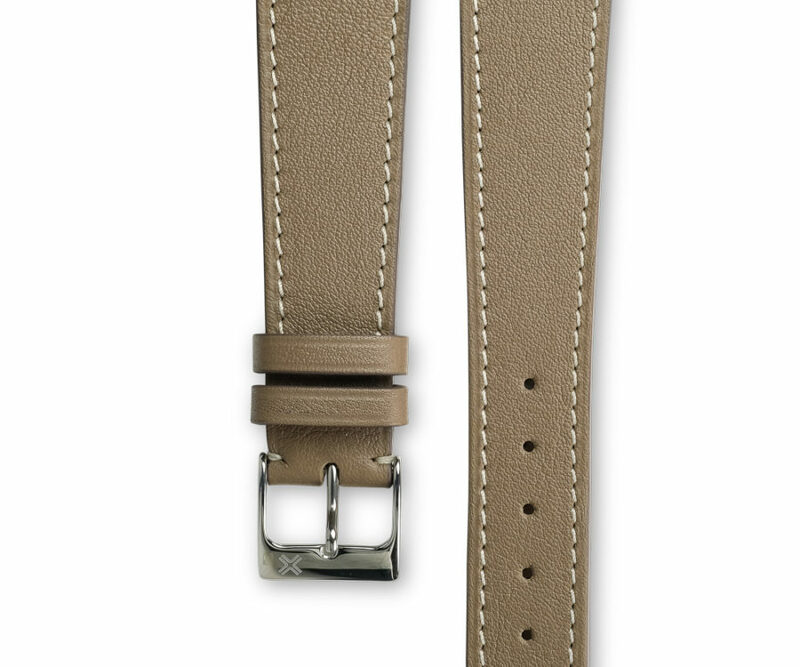 Contrasted white cream stitching color gives a sporty touch of personality to this great strap! 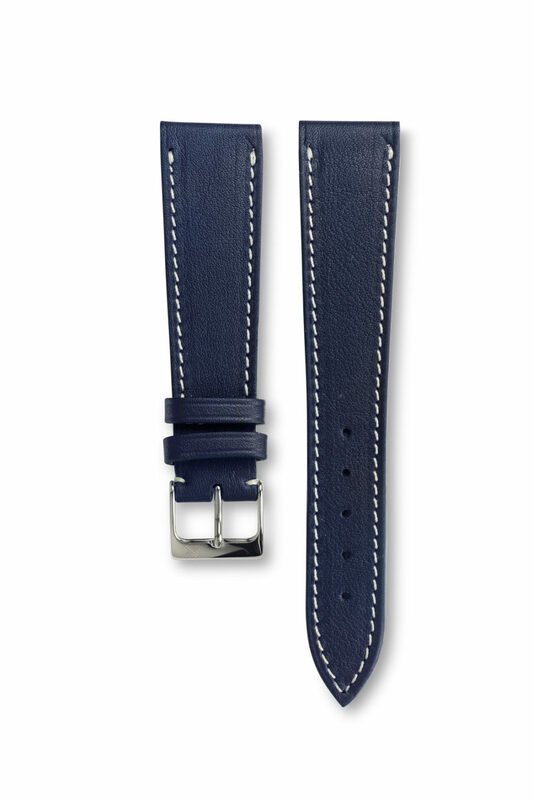 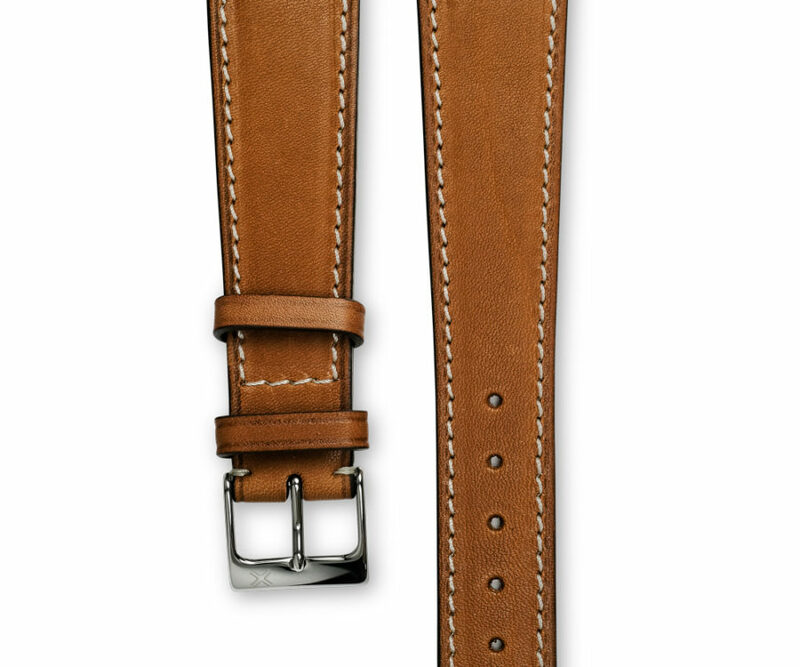 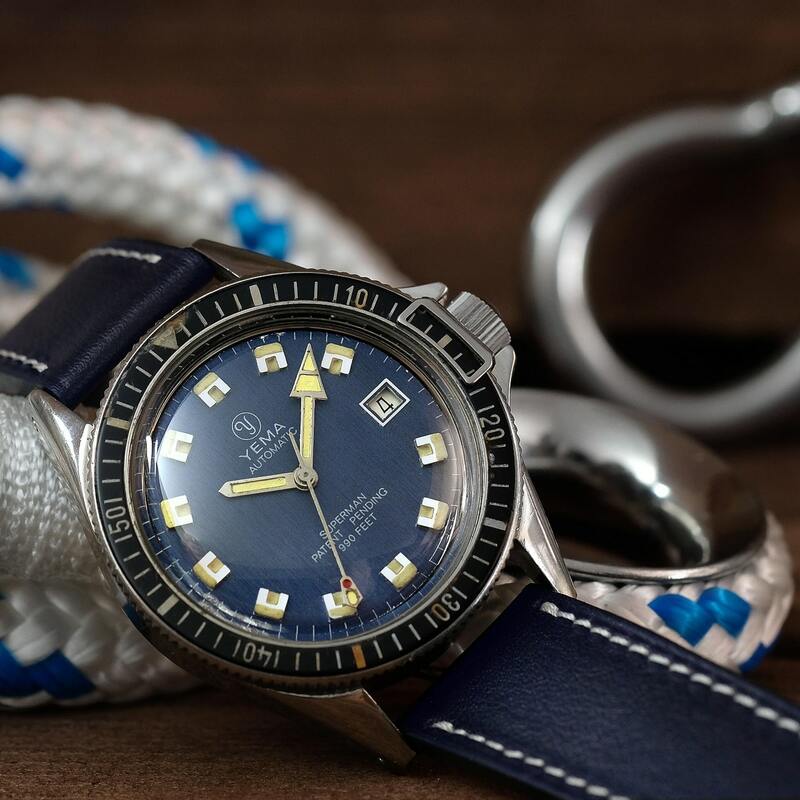 Also discover the same model of watch strap with a tone-on-tone stitching. 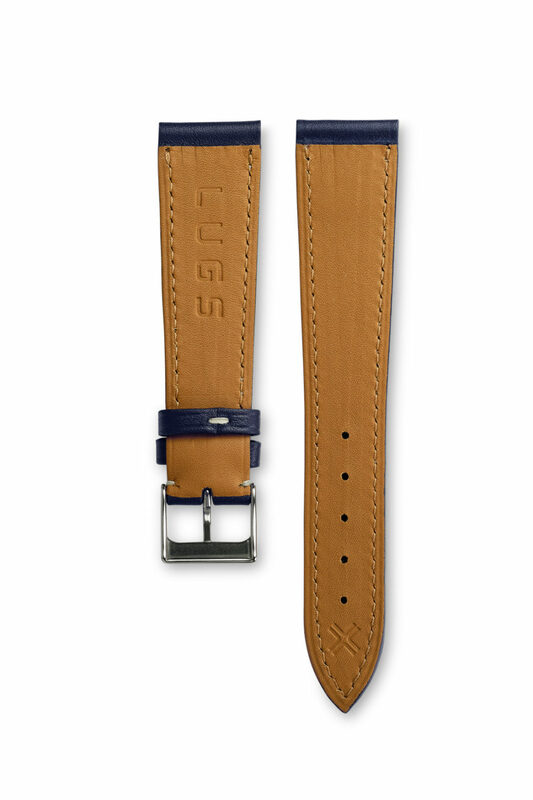 It will give a true classic style to your watch.